In last week’s post I mentioned that I was excited about having a National Forest as a back yard. If you haven’t explored one before, however, you may have asked yourself, “what is a National Forest? Is it like a National Park? What about Wilderness Areas?” I’ve had the pleasure of experiencing each of these, and I want to introduce you to each and every one. Hey everybody, we’re talking about National Forests, National Parks, and Wilderness Areas! 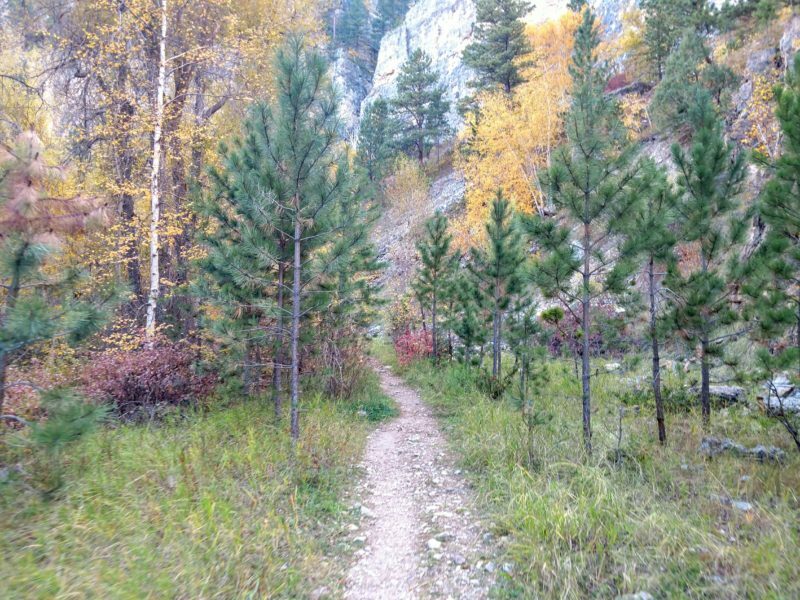 What is a National Forest? What are National Parks or Wildernesses? They appear similar on the surface; they are all varieties of public land, and are all worth exploring in their own way. The difference largely comes down to different objectives. National Parks exist for conservation purposes; each boast special qualities or unique character, so the National Park Service manages the land for the public trust. Parks are generally protected from resource extraction, although there are some exceptions to that. 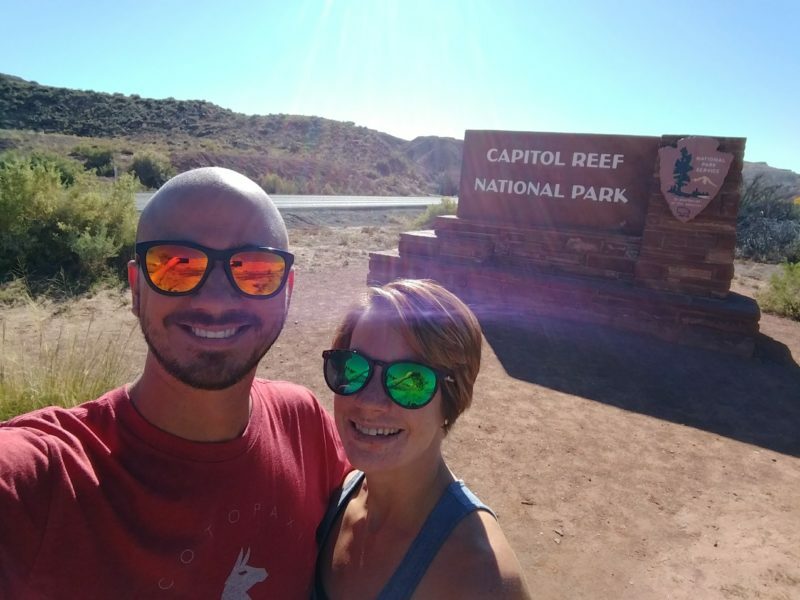 Capitol Reef is one of the many National Parks we have had the pleasure of visiting. National Parks are preserved for us! 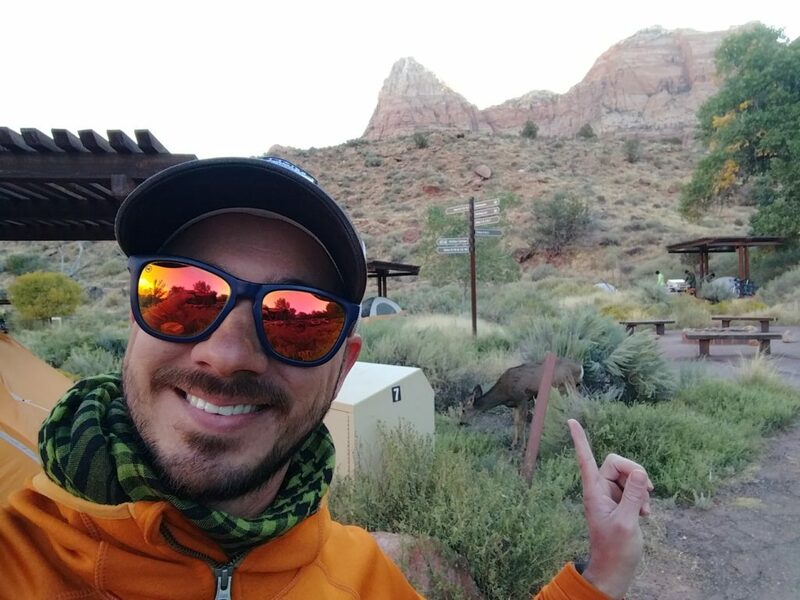 As it says in their mission, National Parks are for our enjoyment, education, and inspiration, as well as for the benefit of future generations. To this end, they must possess natural beauty, unique geological features, unusual ecosystems, and/or unique recreation opportunities. There are 60 US National Parks, but the NPS also manages over 350 other units including National Memorials, National Monuments, National Battlefields, and National Historic Sites among countless others. Opportunities for recreation in National Parks include hiking, backpacking, camping, and climbing. Camping is largely in designated sites or via backcountry permits (with some exceptions, like the Badlands). The US Forest Service manages and protects 154 National Forests and 20 National Grasslands for us, but not in the same way the NPS manages National Parks. The first Chief of the Forest Service, Gifford Pinchot, described the Forest Service mission; “to provide the greatest amount of good for the greatest amount of people in the long run.” This means that we use forest resources in a multitude of ways, including timber harvesting. It seems counter-intuitive, but good timber harvesting can be part of a positive forest management strategy. My favorite place to be, Black Hills National Forest. But don’t let the harvesting of natural resources keep you out of National Forests. They’re home to excellent recreation opportunities as well, including hiking, camping, hunting, fishing, and mountain biking. Additionally, National Forests provide wonderful opportunities for backpacking and dispersed camping. “Dispersed camping” refers to a primitive camping experience in National Forests outside of the designated sites. There will be no services available; no garbage cans, bathrooms, fire pits, or picnic tables. 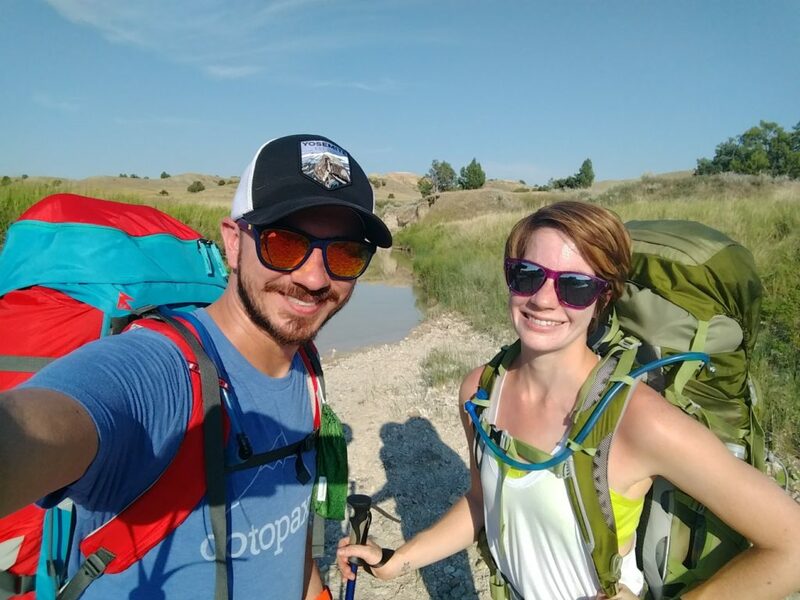 You will need to practice Leave No Trace Principles, and develop new skills in order to successfully dispersed camp in your National Forests, but it’s well worth it. Note that some National Forests have special rules in place as well, like prohibiting campfires for example. Be a responsible adventurer and abide by these rules. Iron Creek Trail in the Black Hills National Forest. What is a (National) Wilderness Area? Since the passing of the Wilderness Act in 1964, over 109 million acres of wilderness in the United States remain unaltered by modernity. They remain pristine, primal, and untouched by technology. 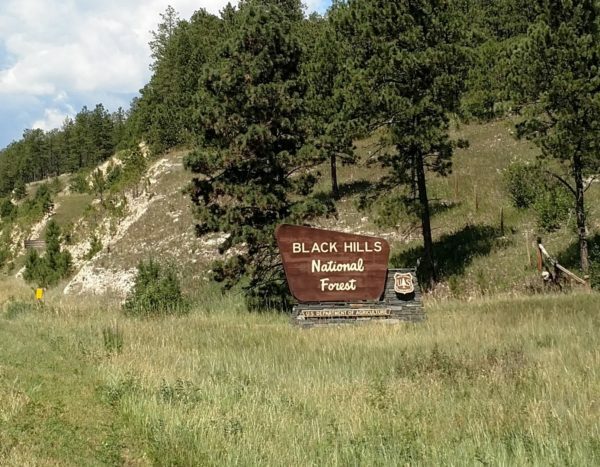 Wilderness can be designated within other public lands, such as National Parks or National Forests (like the Black Elk Wilderness within the Black Hills National Forest). Four federal agencies manage these wildernesses; the Bureau of Land Management, the Fish and Wildlife Service, the National Park Service, and the Forest Service. Some people mistakenly believe that we can’t use this this land for any reason, but this is far from the truth! Wilderness areas welcome outdoor recreation in many forms. Adventurers of all kinds enjoy canoeing, skiing, fishing, hunting, mountaineering, hiking, backpacking, and camping in America’s Wildernesses. You’ll notice that none of these activities require mechanical transportation or motorized equipment; motorboats, cars, trucks, ATVs, snowmobiles, and bicycles are prohibited in these places (with some exceptions). 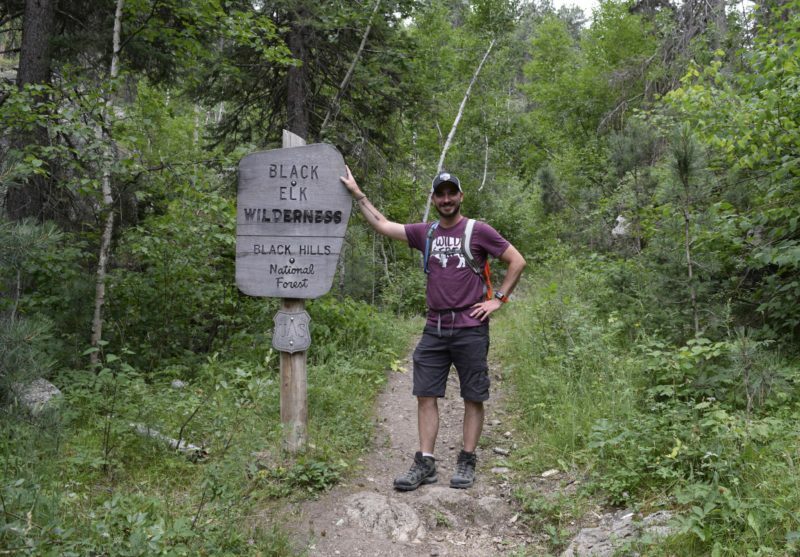 I’ve enjoyed my times exploring Black Elk Wilderness. Want to really get away from it all? Wilderness areas provide your best bet. You’ll need to pack or paddle in, and Leave No Trace principles are a must. But you won’t find this kind of solitude anywhere else. No technology, no crowds, no amenities. Nature reigns; you and your self-reliance must exist on her terms! Don’t let that scare you. There’s nothing frightening about a few miles hiked to fish in a river, or paddling for a couple of hours to camp in the middle of nowhere. Just make sure that you leave the place as you found it. In fact, try to leave it a little better. 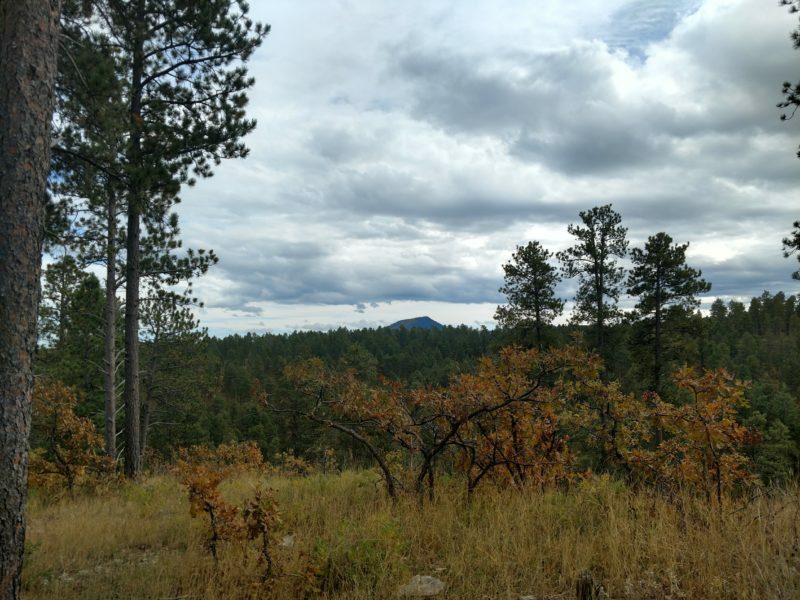 Quite the view in Black Hills National Forest. National Parks, National Forests, and Wilderness Areas are all public lands that are protected, preserved, maintained, and utilized for our benefit. I hope you’ll take the opportunity to explore one or all of these public lands. 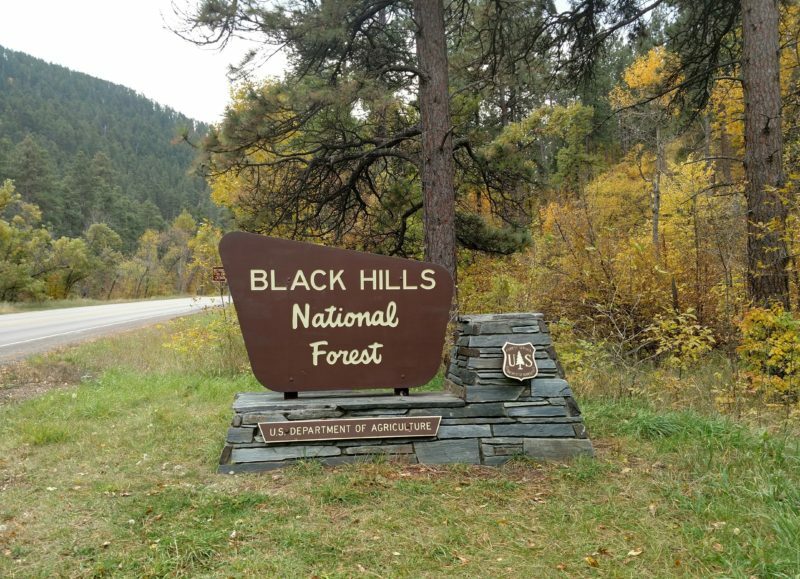 I’m blessed because my new home is surrounded by all three; Black Hills National Forest, Black Elk Wilderness, Jewel Cave National Monument, and Badlands and Wind Cave National Parks! I’ve had the pleasure of adventuring here, and will only explore more in the coming years. Where will you explore next? Maybe the backcountry of Badlands National Park? Now you’ll have an answer next time someone questions, “what is a National Forest?” or, “what’s the difference between a National Forest and a National Park?” Wherever you are, I hope you’ll research the public land nearest you, and make plans to explore a National Forest, National Park, or Wilderness yourself. For more great ways to explore National Parks, check out my post, How to Get Yosemite & Other National Parks all to Yourself and all my other National Park posts.